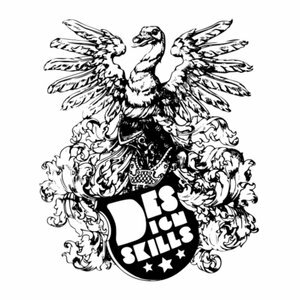 Designskills creates killer concepts and develops kickass ideas. It’s their second nature to bend their clients’ goals and dreams into real projects. They know the do’s and dont’s and the ins and outs in the vivid and ever changing world of brands and communication. Their creations and marketing strategies help achieving their clients’ goals. Experienced in digital thinking, not shying away from traditional media, concept, design and development are modeled to their clients’ needs and goals.